We can recommend accredited and trusted double glazing companies in Twickenham. If you are looking for double glazing in Twickenham, then Double Glazing On The Web can help provide you with free double glazing prices. Our online quoting system can provide you with an instant online guide price, for a range of aluminium & uPVC windows, doors and conservatories. It’s free, easy to use and will give you a great idea on cost. 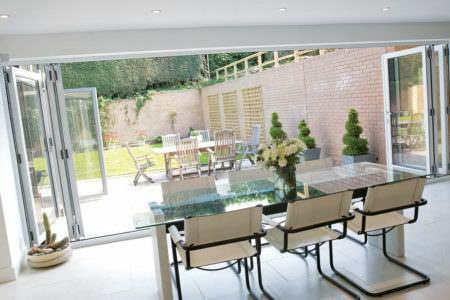 We have a wide network of recommended double glazing companies in Twickenham. We are dedicated to linking customers and installers to help you get double glazing you’ll love. Each company that is part of our network, is highly experienced. They can offer you a market-leading range of products designed to be energy efficient, secure and extremely long lasting. 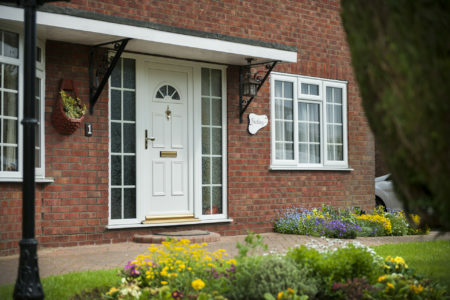 While modern double glazing is typically very durable and low maintenance, occasionally you might find yourself with a window or door that requires repairing or replacement. Our installers offer repair and replacement services to have your glazing looking as good as new. Installers can carry out repairs on broken locks, cracked or dented frames, condensation and misting on windows and faulty internal beading. Sometimes however a window might be beyond repair. In this case your installer will suggest having the window replaced. Areas We Cover: Whitton, Richmond, East Twickenham/St Margarets, Fulwell, Teddington, Hampton, Isleworth, Hampton Hill, Feltham, Ham, Hampton Wick. 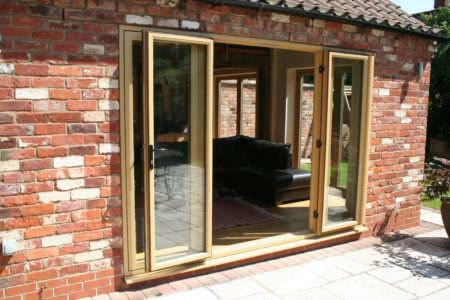 The cost of new double glazing will depend on the size, style, finish and decorative aspects of your chosen products. 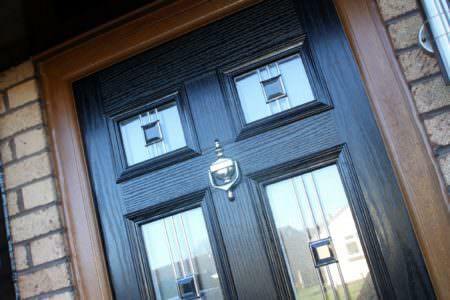 On average, a double glazed window is likely to cost between £350 and £400 and a uPVC door will cost around £600. 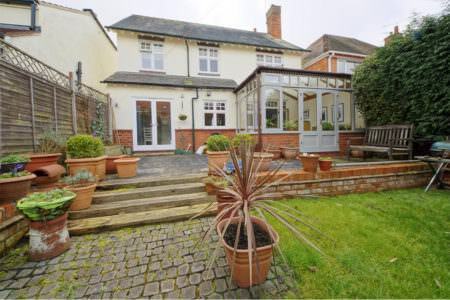 This means that double glazing a 3 bed semi will likely cost between £3500 and £5000. However, for larger, bespoke double glazing, such as a bow window, your double glazing costs will be higher. 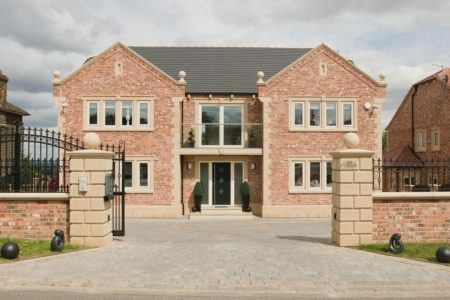 The average cost for new double glazed windows is usually between £350 and £400. For a 3 bedroom semi-detached house, you can expect to pay between £3500 and £5000 to have your home fitted with new uPVC windows and doors. If you opt for other double glazing materials such as aluminium or timber, the average costs for your new windows will be significantly higher. The price for your new windows will also depend on their size, style, whether you opt for a wood grain finish and whether you’ve chosen any decorative additions. For large, bespoke windows with multiple glass panes, you will pay significantly more per window. 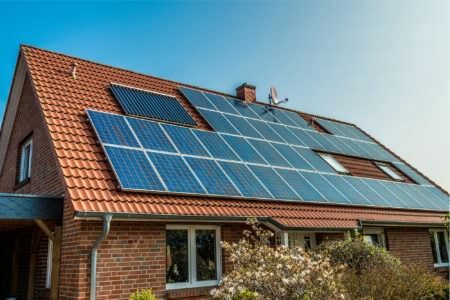 Our pricing tables and online quotes include the cost of installation, as well as surveying, warranties, VAT and a certificate of compliance as standard. 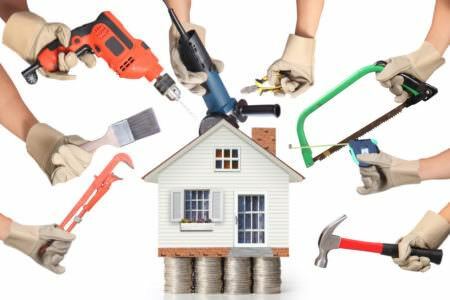 This means that you won’t be surprised by extra costs as it is all covered in the initial quote. If you would prefer, supply-only double glazing companies will provide you with double pane windows for you to install yourself. However, installing a window yourself is relatively time consuming and can be quite a difficult undertaking. 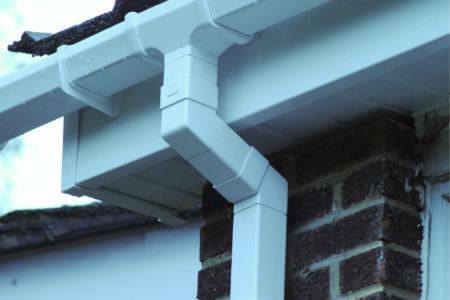 Paying for installation means that you are paying for convenience and a quality fitting. You also will have to deal with the building regulations yourself, rather than having it sorted for you by your double glazing company. 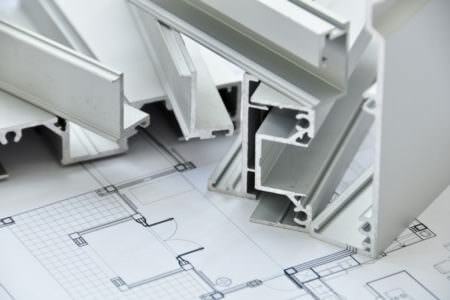 Prices for the installation of uPVC windows can vary. Each company will offer a slightly different price which is why it is so important to compare double glazing prices. The prices given in our pricing tables and in our online quotes include the cost of fitting and surveying as well as the cost of the uPVC windows themselves. 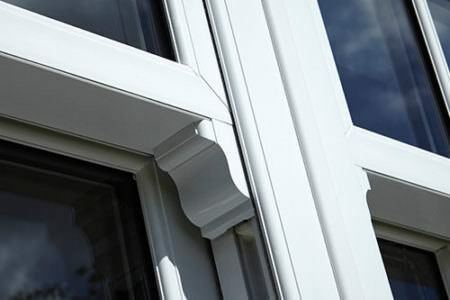 For example, a small casement window will cost between £150 and £175 including the price of installation. 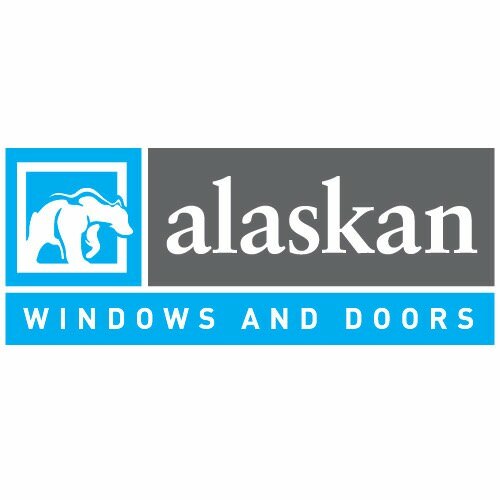 Alaskan Windows have been providing high quality double glazing to homeowners in South West London and Surrey for over 20 years and have built up an incredible reputation. Boasting a highly experienced team, Alaskan’s products and installations are unbeatable. Alaskan are a trusted, family-run business and their large base of satisfied customers is testament to the quality of their products. Fully accredited and members of CheckatradeWhich? Trustatrader, Buy With Confidence and Safer Sutton Trader Scheme. Alaskan Windows are proud of their honest and ethical practices and high standards of customer service. Alaskan performed a truly heroic installation of a patio door and bedroom windows in what turned out to be the coldest day of the year. Despite ice and severe cold they installed both by lunchtime. The whole process was achieved with the highest professionalism with just a little fettling afterwards to make perfect. We invited in quite a few companies to quote and none showed the commitment and knowledge that Alaskan did. The prices were also highly competitive. Like others who have left reviews, we will certainly use Alaskan again. And no, I'm not related to or have any business interest in Alaskan Windows. They really are that good. Alaskan Windows did such a great job that we got them back to do three more windows for us! Initially we replaced our living room sash window, kitchen window, hallway and downstairs toilet windows, but then decided that they looked so good we wanted to replace both of our bedroom and bathroom windows too. 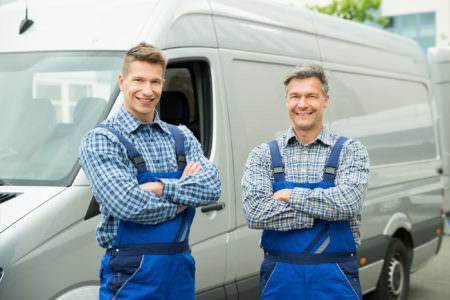 For both visits Alaskan delivered top service and I would recommend them wholeheartedly. I am thrilled with my windows. They look gorgeous! I was also impressed by the professional approach of the sales team. Not pushy at all and providing one quote with the best deal they can offer. In my favour this far out priced other quotes whilst still offering the same quality. I highly recommend this company. Couldn't recommend enough. Very clear process from start to finish. Did exactly as agreed. Excellent quality value for money. 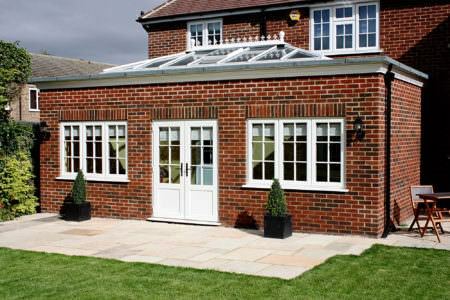 Double glazing prices will vary between companies and the overall cost will ultimately depend on style and size. 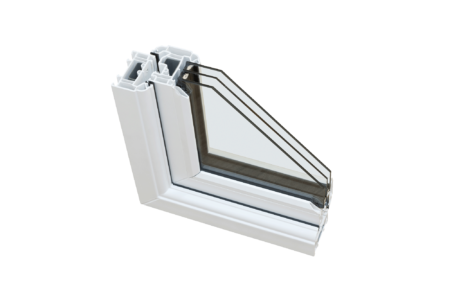 A 500 x 500 White uPVC casement window for example, is likely to cost £150 -£175. A bigger casement window at 1200 x 1200 on average can cost £250-300. 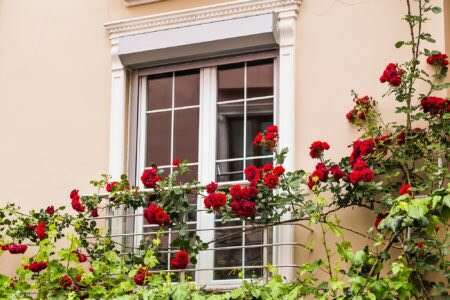 How can I get the cheapest double glazing in Twickenham? When looking for double glazing at a great price, it is important to avoid rogue traders who offer subpar products and installations at prices that are too good to be true. 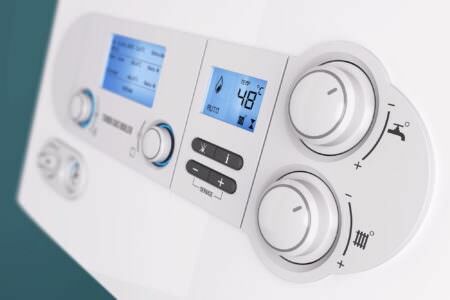 Check that your chosen installer is FENSA or GGF registered to ensure that they are reputable businesses. If you cannot afford double glazing from a reputable company, consider opting for secondary glazing as this tends to run a lot cheaper than new double glazing. How do I use the uPVC Windows Prices Calculator? 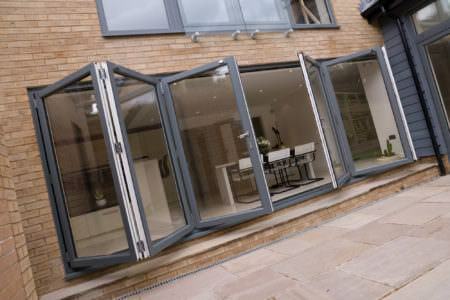 Click 'Start My Quote' and enter your window, door or conservatory measurements to get started. Follow the simple step by step guide to receive a unique online quote. What will my online double glazing quote include? Your quote will include the cost of the double glazed units themselves, as well as installation, surveying, a warranty, VAT and a certificate of compliance. This means you get a complete price upfront so you’re not surprised by additional fees further down the line. Triple glazed windows can provide your home with additional soundproofing and thermal performance, but will always cost significantly more than their double glazed counterparts. A triple glazed window costs around £110 more than a double glazed window. Triple glazing is really only a worthwhile investment if you are using it as a replacement for old double glazing or single glazing. 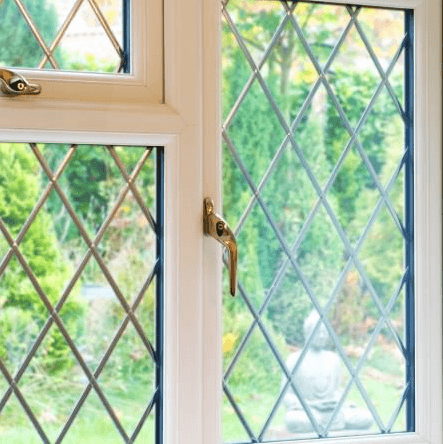 If you are replacing modern double glazing you are unlikely to see enough of a difference in the quietness or warmth of your home to justify the extra cost. 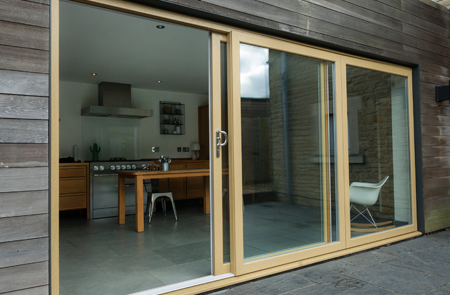 Double glazed patio doors are available in a wide range of sizes but whether or not they are bespoke, depends on your chosen installer.